Macon Blair who is best know for staring in movies like Blue Ruin and Green Room has recently moved behind the camera with I Don't Feel At Home in This World Anymore, has been tapped by Legendary Pictures to write and direct their reboot of Troma's Toxic Avenger. 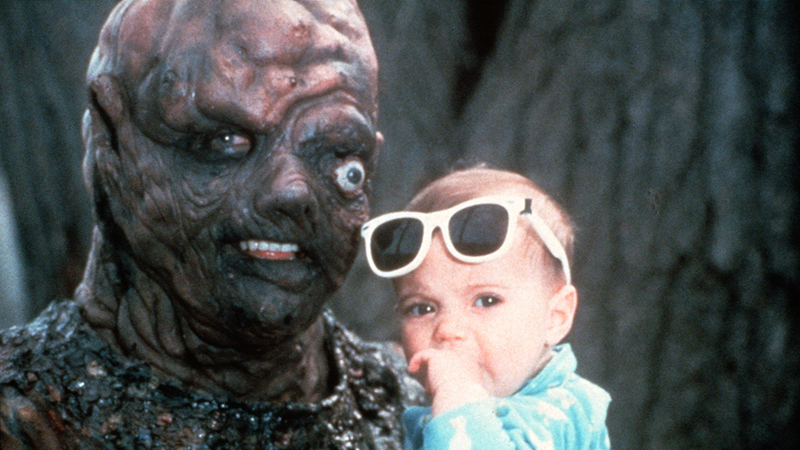 Michael Herz and Lloyd Kaufman created The Toxic Avenger in 1984 and the character quickly became the mascot and spokesperson for the subversive film company after it mysteriously had a terrific run as a midnight movie. Next came a slew of sequels and a kids animated cartoon and yes, even a Marvel comic. He's become something of a legend in the independant film world, carrying Lloyd Kaufman and Michael Herz to being the new Roger Corman. The reboot will be a joint project between Troma and Legendary with no release details being divulged as of yet.